Lean back in luxury at the Director’s Club as you watch the newest horror-thriller movie, A Quiet Place. For most of us, silence can be a welcome break from our busy lifestyles. But in the case of the Abbott family, silence is survival. When creatures that hunt by sound threaten their lives, this family of four must learn to communicate with each other and fight for their lives while living in complete and utter silence; one wrong move and the life of a loved one is put at risk – because if they hear you, they hunt you! 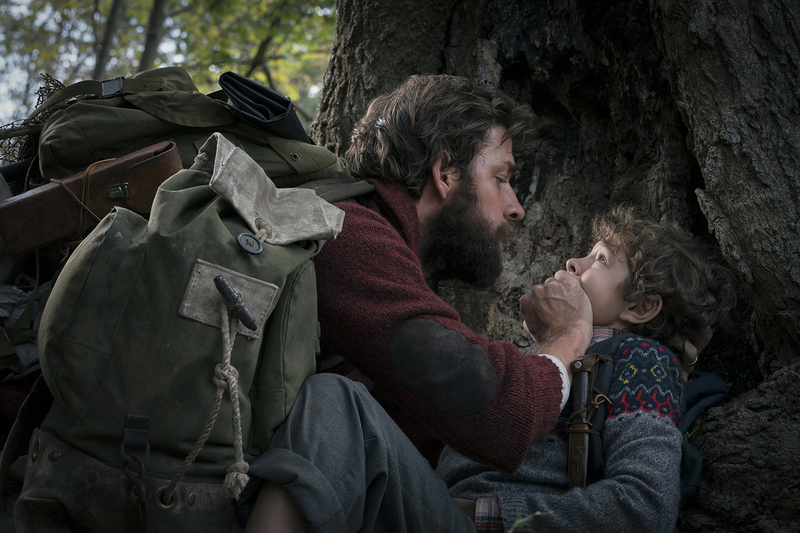 Starring Emily Blunt alongside her husband and director of the film John Krasinski, A Quiet Place will leave its viewers shaking with anticipation and filled with paranoia as they step into the life of the Abbott family. Every move of the characters is tense with dread second-by-second as the unknown creatures lurk, able to terrorize the family with a single cry or a heavy footstep. For a thrilling and unpredictable cinematic experience, A Quiet Place is sure to keep your heart pounding until the very end. Invite anyone you know to any Director’s Club or SM Cinema theatre as A Quiet Place starts showing on April 11 nationwide. Book your tickets through the new website, www.smcinema.com or for an even more convenient experience, get the SM Cinema mobile app. Stay tuned to SM Cinema on Facebook and @SM_Cinema on Instagram for more information.